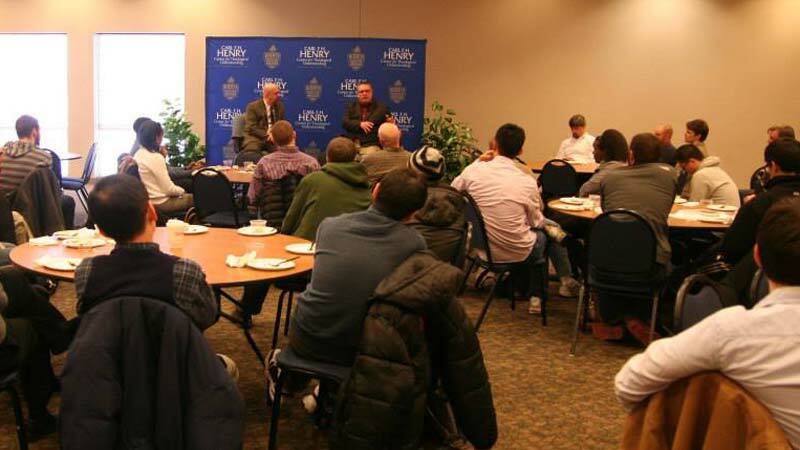 The Henry Center is pleased to announce that Colin Smith’s recent Timothy Series Q&A sessions are now posted free of charge for the viewing of the general public. 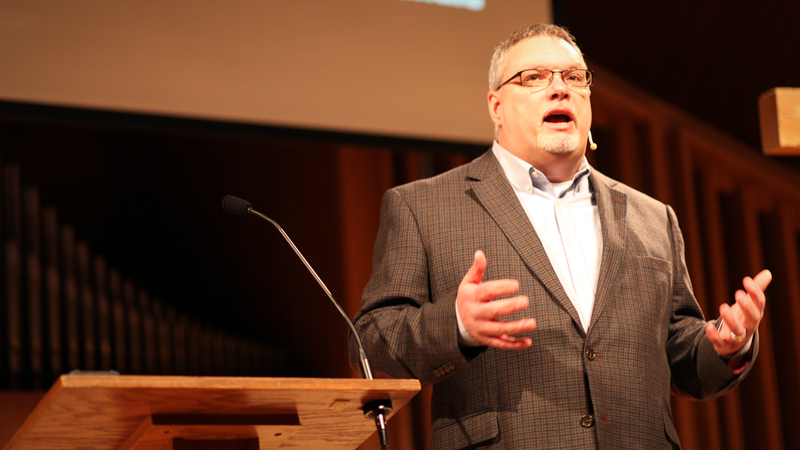 Colin Smith is the Senior Pastor of The Orchard Evangelical Free Church in Arlington Heights, Illinois. He is married to Karen, and they have two married sons. Born in Edinburgh, Scotland, Colin was raised in a Christian family and felt the call of God to pastoral ministry from an early age. He trained at London School of Theology where he received a B.A. in theology and later an M. Phil. for his work on Calvin’s doctrine of justification in relation to the sense of sin and the dialogue with Rome. Colin was pastor of the Enfield Evangelical Free Church in North London for sixteen years and during that time served in various capacities in the Fellowship of Independent Evangelical Churches, including a time as their President. 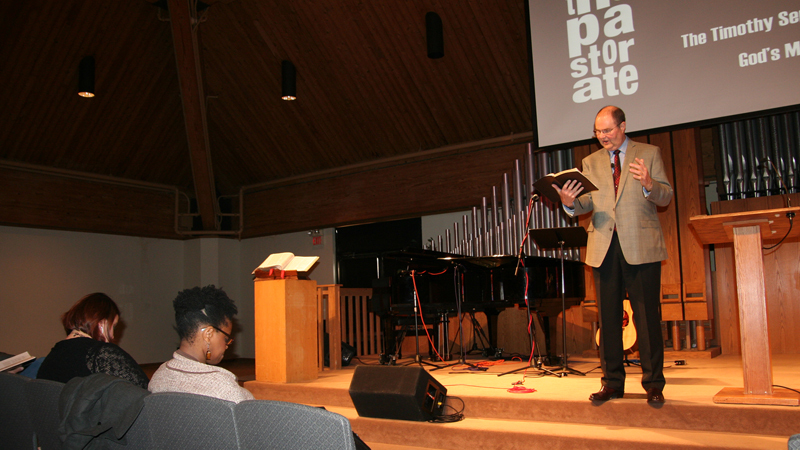 Colin has served as Senior Pastor of The Orchard Evangelical Free Church since 1996. His primary focus is on preaching and his ministry is shared more widely through a radio program called Unlocking the Bible.